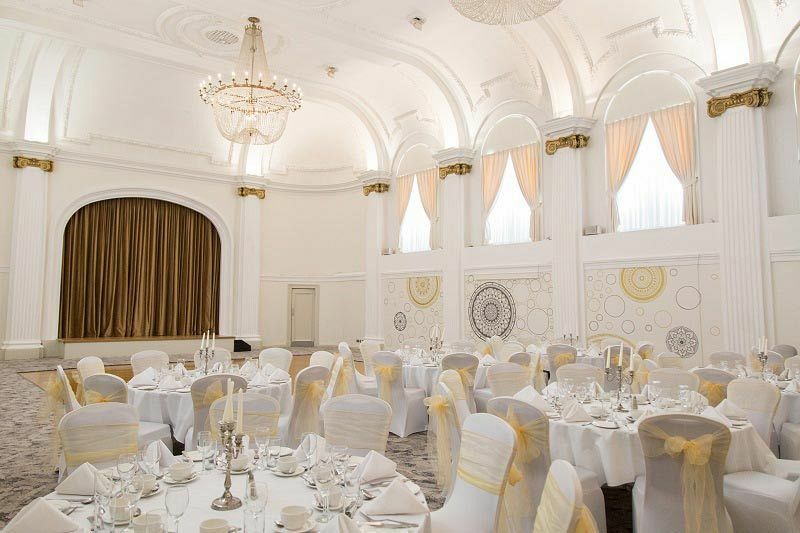 Come and join us this Christmas for a spectacular exclusive celebration at one of Bristol's top venues and experience the fabulous 'Snow Ball', a glamorous affair where you'll be able to round off the working year in serious style! Come dressed to dazzle, because this is one occasion where you'll truly want to sparkle! On arrival, you'll be treated to a delicious ice-cold welcome drink to quench your thirst, before it's time to take your seat for what promises to be an outstanding three-course feast that's sure to delight and satisfy. Discover this mouth-watering festive fare and treat your taste buds to full and rich flavours with every bite. 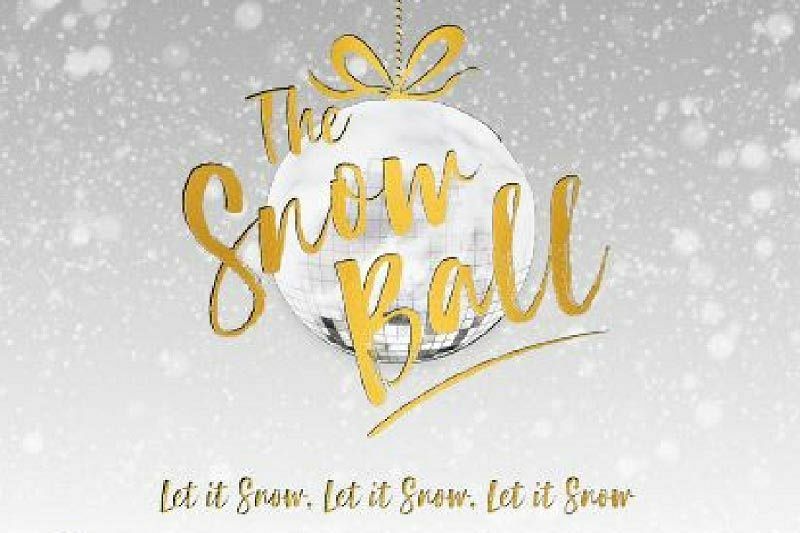 A half-bottle of wine will also be provided for each guest to enjoy with dinner and your table will also come complete with festive novelties to get everyone into the spirit of the Snow Ball! After the dining experience concludes, the night is still young! Head on over to the dance floor and party the rest of the night away with the venue’s resident DJ who will be bringing you all the best in music. Expect all the latest and greatest tunes with some classic festive hits thrown in for good measure! 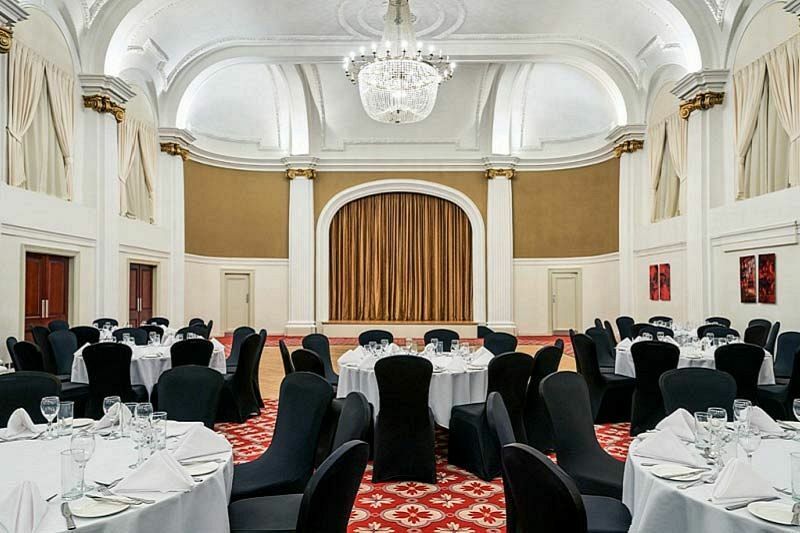 Located in the centre of Bristol, this venue truly is the perfect location for your Christmas party! 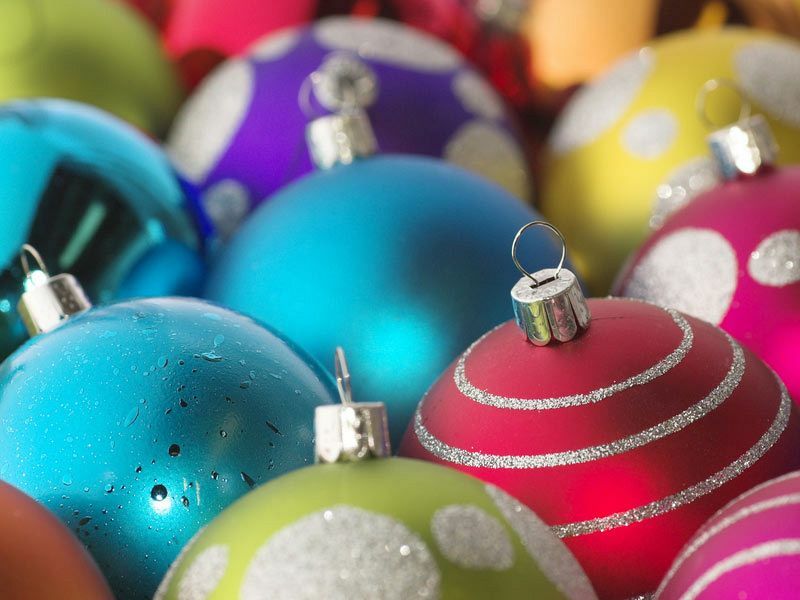 Ensure you get in touch to book your places for a wonderful night of festive fun - send an enquiry through today!